Don’t let the lack of blog posts fool you! 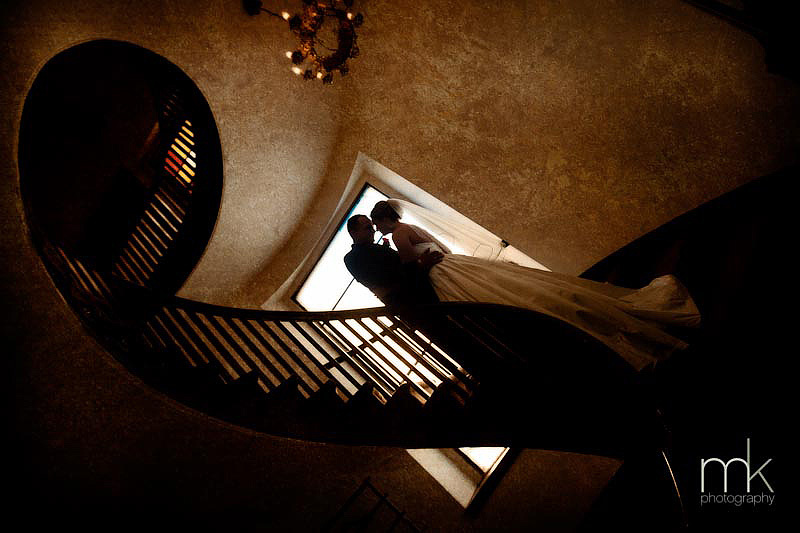 We have been super busy capturing the most amazing days in our couples lives. Yes, call us blog slackers – more new wedding images coming to the blog soon, promisse – for now enjoy images that are my favorites as I keep working on them each week. 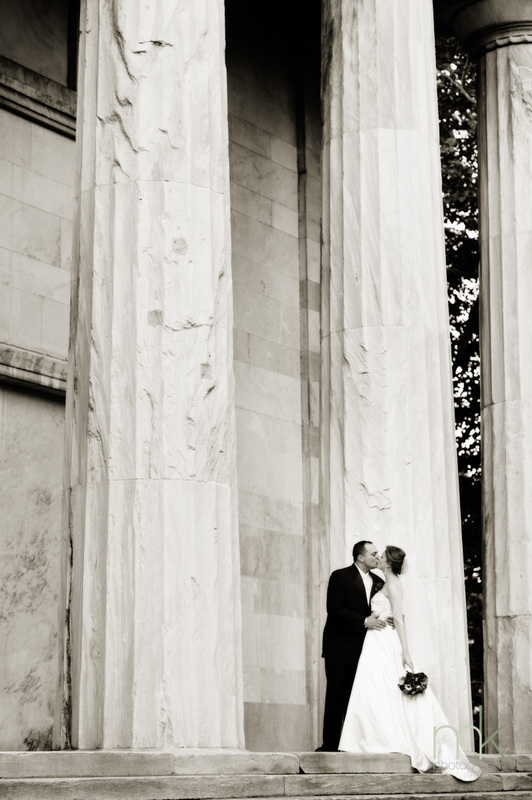 This entry was posted on Thursday, November 17th, 2011 at 8:44 pm	and is filed under Brides. You can follow any responses to this entry through the RSS 2.0 feed. Both comments and pings are currently closed.